Two new titles and one updated title were released to Public Core in February 2018. There are now 885 titles in the Public Core collection. If you subscribe to this package, see a full title list in your Admin account (log-in required), or check it out on our corporate site. 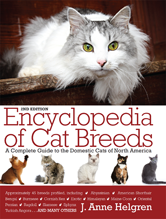 Updated with the latest information on all recognized feline breeds, this valuable reference source includes a survey of feline history and evolution, a detailed description of the attributes that make a purebred cat, a summary of feline genetics, and an in-depth discussion of conformation, color, and coat. 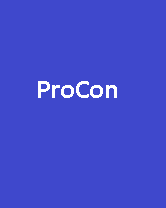 ProCon Headlines provide nonpartisan background information on news happening in the world today. The Cambridge Encyclopedia of Child Development remains the most authoritative and accessible account of all aspects of child development. 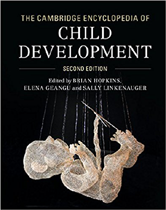 Written by an international team of experts, its comprehensive coverage includes everything from prenatal development to adolescence, pediatrics, theories and research methods, physical development, social and emotional development, perceptual and cognitive development, language development, psychopathology, and parenting. There were no retired titles this month. A full list of updated and retired titles is always available upon request to support@credoreference.com.